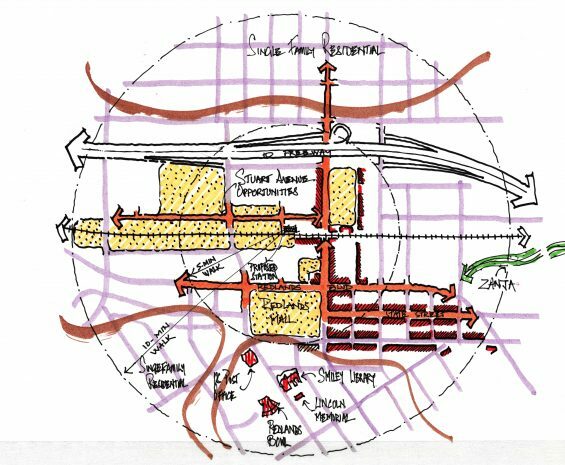 We seek out complex planning challenges and utilize our collaborative and analytical strengths to balance and prioritize competing objectives within the disciplines of urban design, land use, infrastructure, sustainability, and transportation. Our plans are realistic, bold, and stand the test of time. Our planners and urban designers work collaboratively with experts across all disciplines to provide comprehensive planning and urban design services to public- and private-sector clients. Our work is underpinned by the belief that great places derive success from the synergies of thoughtful design, first-rate public spaces, excellent mobility, and healthy environments. 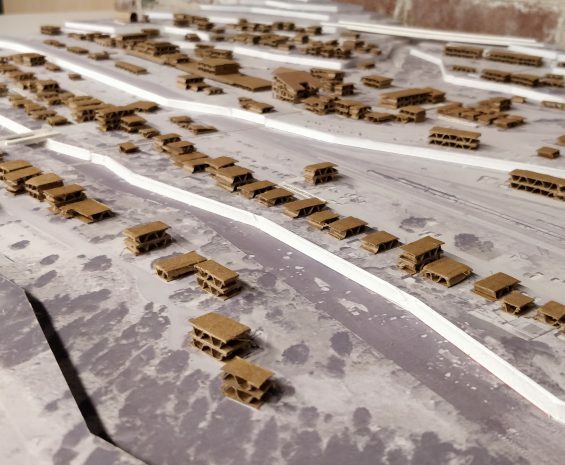 At every scale, from neighborhood visions to citywide comprehensive plans, we emphasize the importance of rigorous analysis in successful problem solving and demonstrate that accurately defining the problem is the crucial foundation to solving it. We understand that plans lacking broad-based community input and support are unlikely to succeed. Consequently, throughout all stages of our planning process, we seek to engage in meaningful outreach with all sectors of the community. Our creative and motivating outreach activities inspire innovative solutions from community participants. Our high-quality work products and community outreach efforts are inviting, engaging, and user-friendly. Having authored dozens of award-winning, transformative, and innovative plans, we take pride in tailoring our work to the unique issues and challenges facing a community. 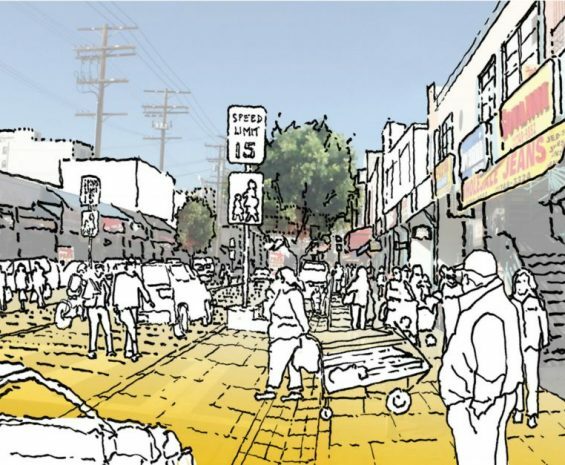 By emphasizing technically sound analysis, a community-driven process, and action-oriented solutions, we craft plans to support and fulfill communities’ sustainable, long-range visions.